Managing dry skin involves serious struggle. 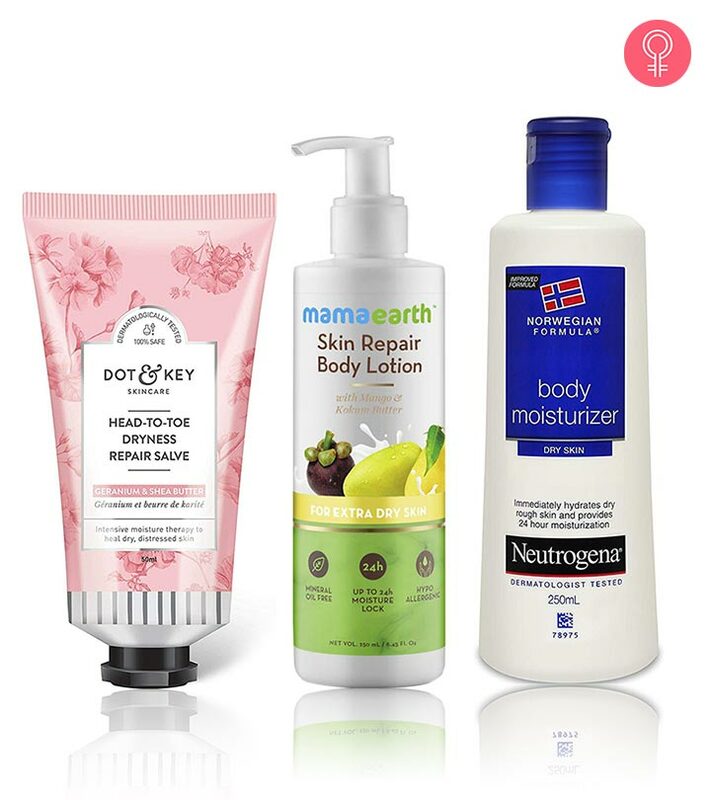 But you can bid goodbye to dry skin woes easily with a good skin care routine. And a good skin care routine starts with a good-quality moisturizer. 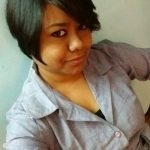 Now, the problem is, there are a lot of products in the market claiming to work like magic for your dry skin, but it’s hard to tell which one will work. 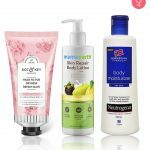 In this article, I have rounded up the best skin care products for dry skin. Take a look. 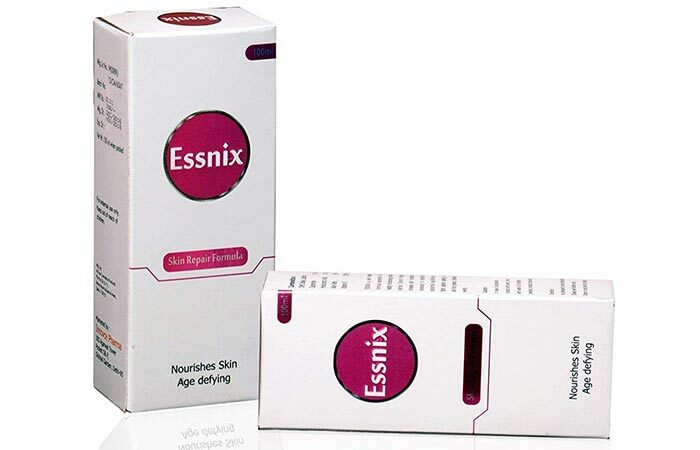 If you are not happy with your parched skin, this skin repair formula from Essnix is just what you need. It has a unique formula that replenishes the moisture levels of your skin and improves your skin texture. It doesn’t make your skin oily, and you can easily use it as your night serum. 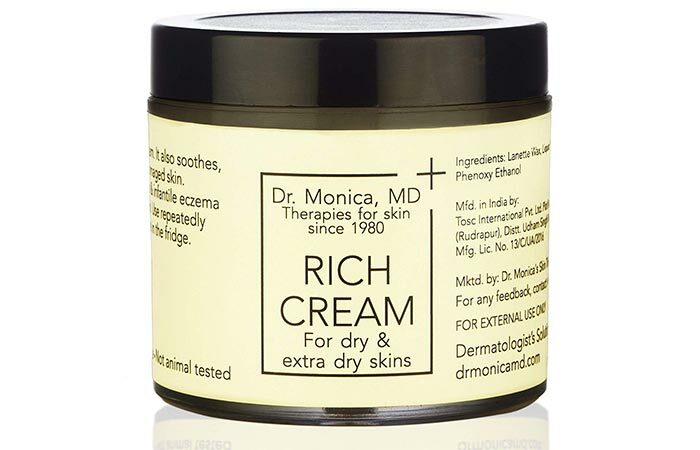 This cream is especially helpful for those with extremely dry skin and those who have eczema and atopic dermatitis. It is an intense moisturizing face and body cream. It has humectant properties that absorb and retain moisture. This cream is not for acne-affected skin. 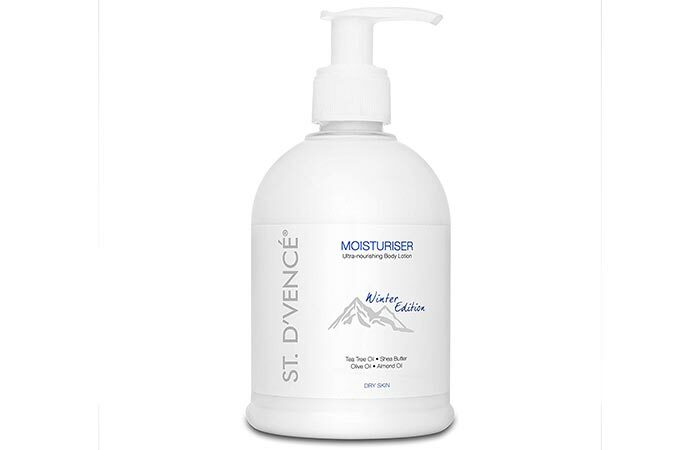 This product locks in moisture and provides 24-hour hydration. It contains mango and kokum butter that penetrate your skin layers and deeply moisturize it. It prevents moisture loss and repairs dry and damaged skin. This cream is enriched with ceramide that provides intense moisturization and softens the rough area on your skin. 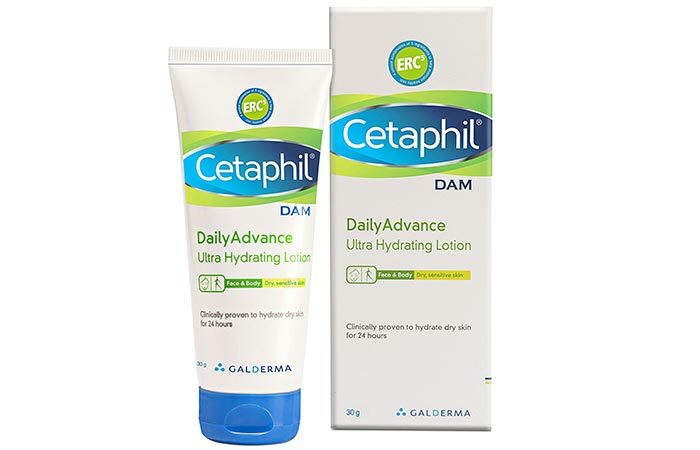 It prevents further dryness, chapping, and itchiness caused by dry skin. This is an ultra-nourishing oil-based body lotion. It contains French shea butter and pure Australian Tea Tree oil. It claims to hydrate your skin intensely and prevent moisture loss. It also contains vitamin E and milk proteins that spread on your skin and give it a silky smooth texture. 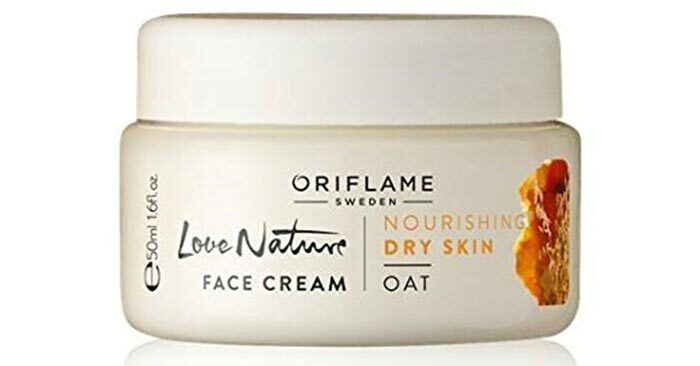 This product combines ceramides, oatmeal, and avenanthramides and has a unique formula that calms irritated and extra dry skin. It helps strengthen the natural skin barrier and prevents moisture loss. It prevents five signs of dry skin, including scaling, redness, tightness, itchiness, and roughness. This ultra-hydrating lotion can be used all over the body, including your face. It is a fast-acting lotion designed for extra dry skin. It replenishes your skin moisture, keeps it hydrated for 24 hours, and improves skin texture. Khadi is famous for its all-natural products. This body lotion is infused with almond and apricot oil. It has a creamy texture which is quickly absorbed in your skin and doesn’t weigh it down. It deeply moisturizes your skin and keeps it healthy. This is a nourishing day and night cream that gives your skin intense hydration. It is specially formulated for dry and damaged skin that needs extra care. 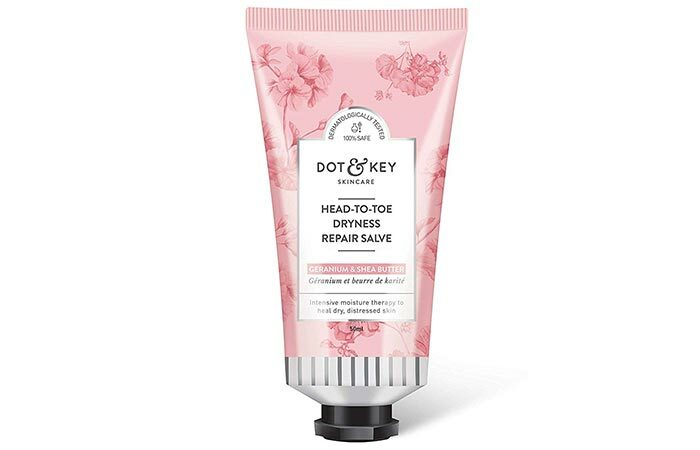 It blends smoothly with your skin and repairs it from within. It promotes skin renewal and improves skin texture. 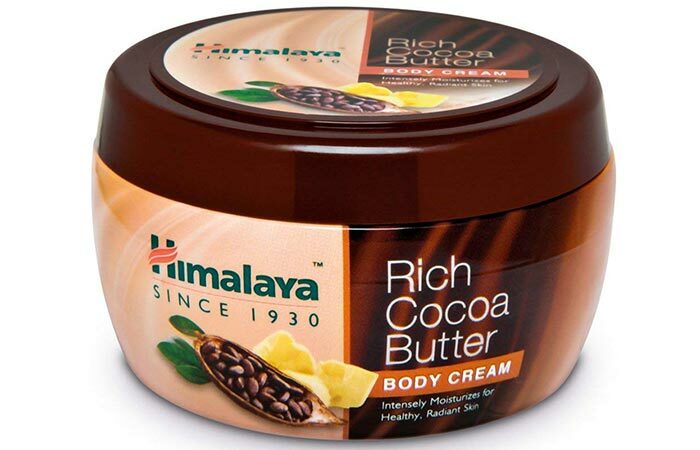 Rich in cocoa butter, this body cream improves the moisture levels of your skin and helps to retain moisture between the skin layers. It has a non-greasy formula that ensures lasting hydration throughout the day. It contains emollients that prevent moisture loss and keep your skin soft and supple. If you have dry and pigmented skin, this day cream is an absolute must-have for you. It is especially suitable for dry and sensitive skin. 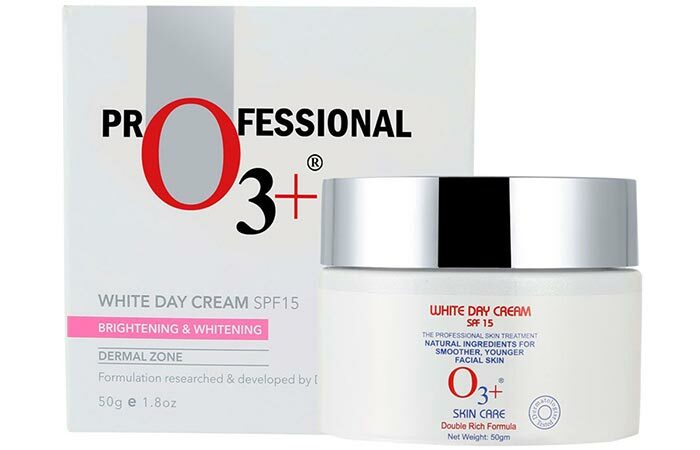 It has SPF 15 that protects your skin from UVA and UVB rays. It keeps your skin hydrated and nourished without clogging your skin pores. 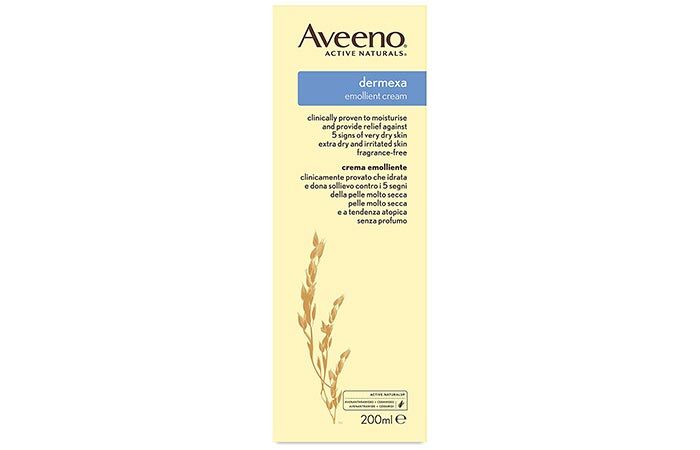 This cream contains natural oat extract that keeps your skin moisturized. It soothes your skin and keeps it soft and hydrated. This cream can easily replace your regular day or night cream and claims to give you a radiant glow with daily use. 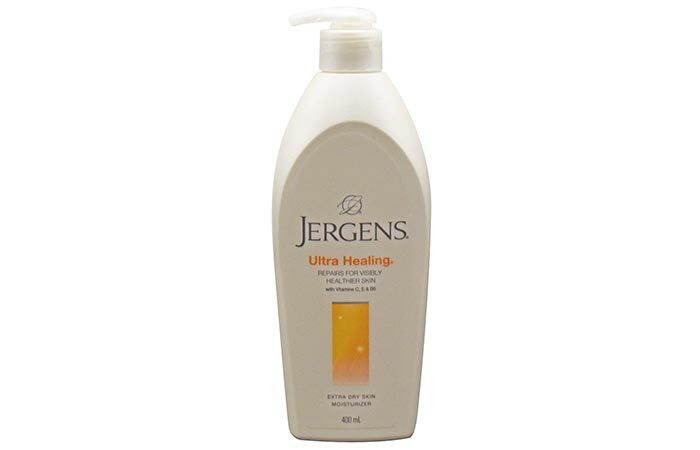 This body lotion provides you 24-hour hydration. It contains glycerin that keeps your skin moisturized throughout the day. It penetrates the skin quickly and improves its texture. It has a non-greasy formula that spreads evenly on your skin. It is ideal for normal to dry skin. 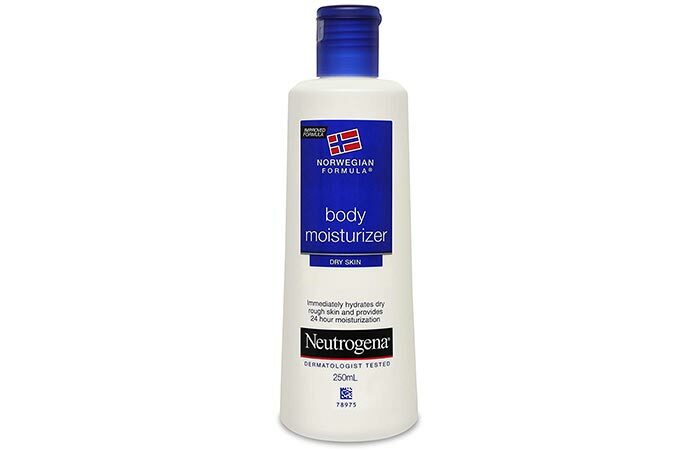 This body lotion heals your skin rapidly and keeps it nourished. 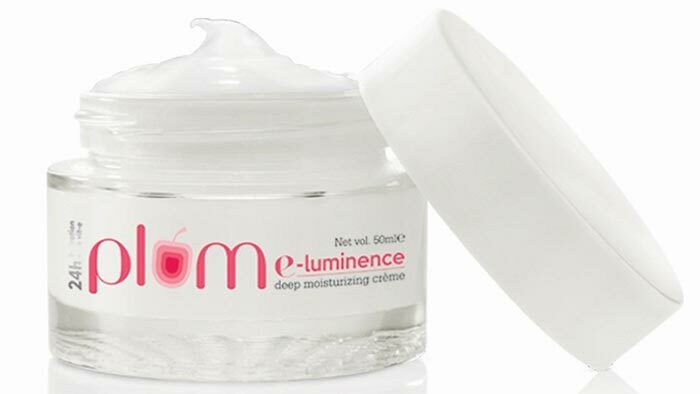 It claims to give your skin a luminous glow and healthier appearance with regular use. It improves skin texture and skin tone. 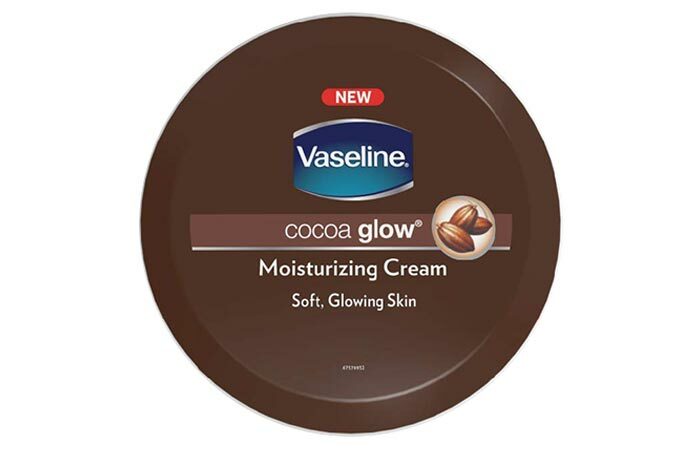 It contains pure cocoa butter and provides 24-hour moisturization to your skin. It makes your skin soft and glowing. It moisturizes the top three layers of your skin and makes it feel healthy. Merely applying creams and lotions will not help if you do not take proper care of your dry skin. When the weather turns dry, it’s easy for your body to lose moisture. You need to be gentle on your skin and feed your body the right nutrients. Also, don’t forget to drink water and follow a proper cleansing-toning-moisturizing routine. Which of these skin care products for dry skin are you going to try? Let us know in the comments section below.